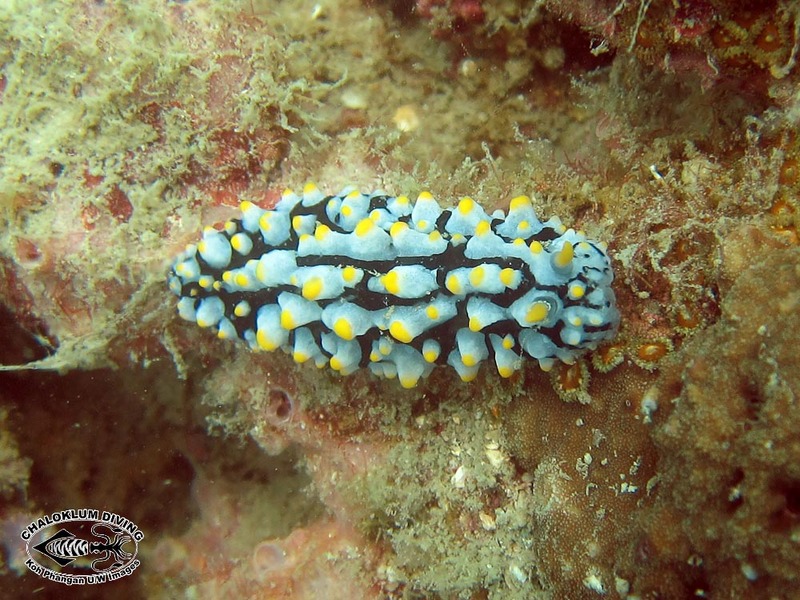 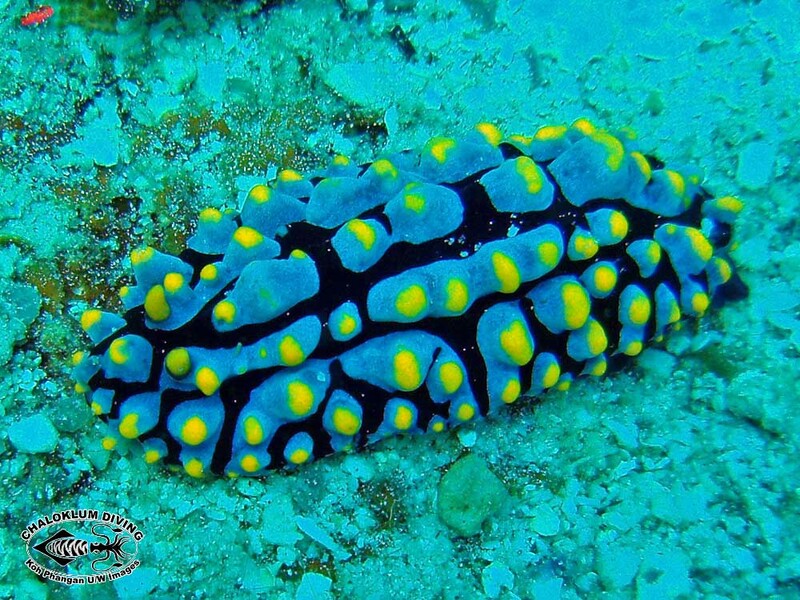 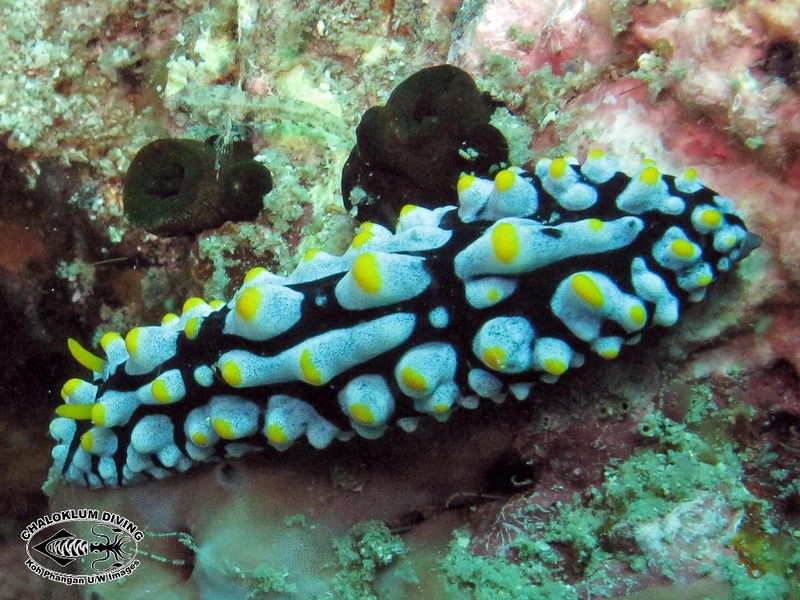 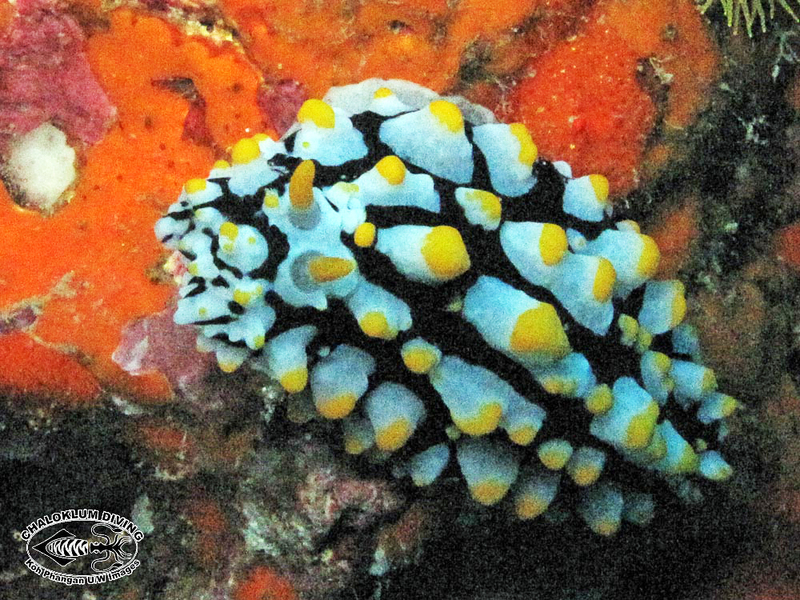 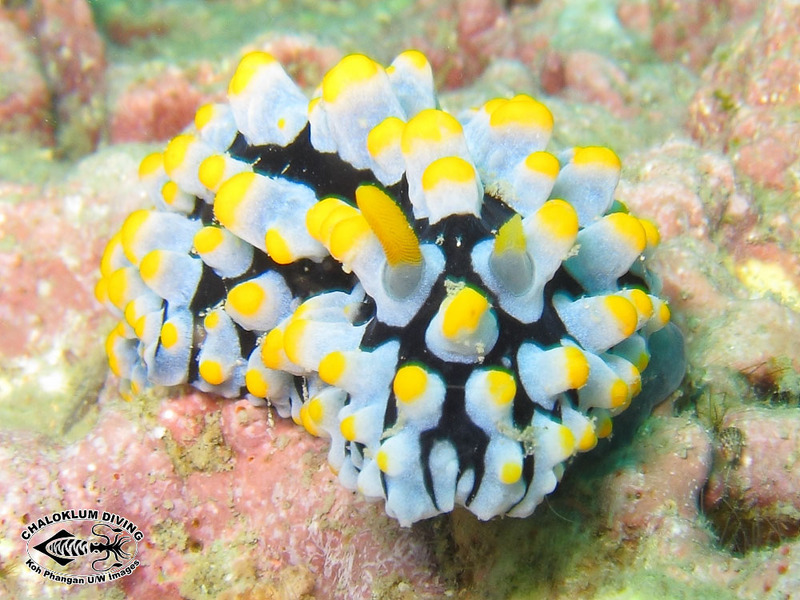 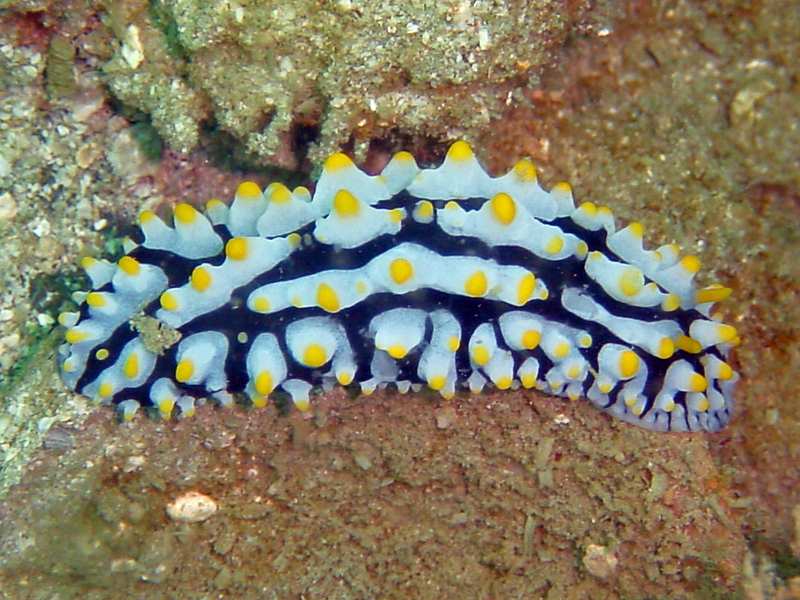 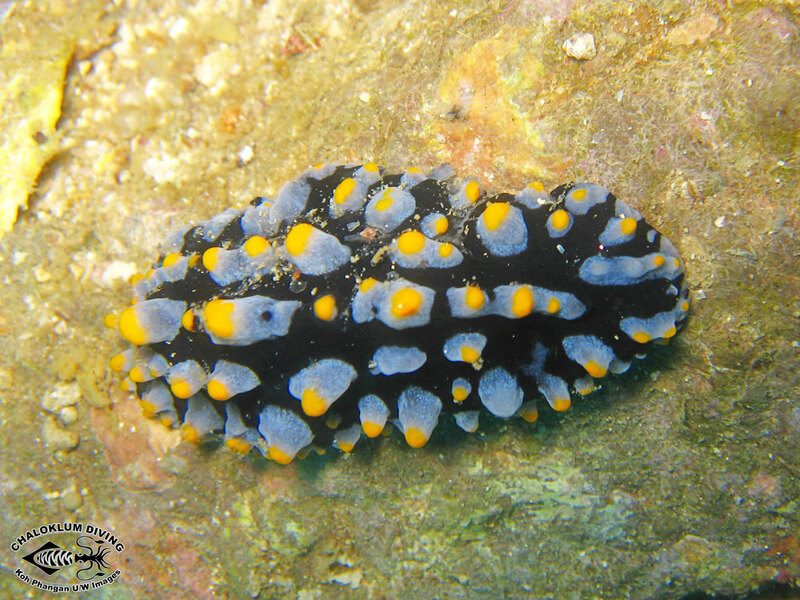 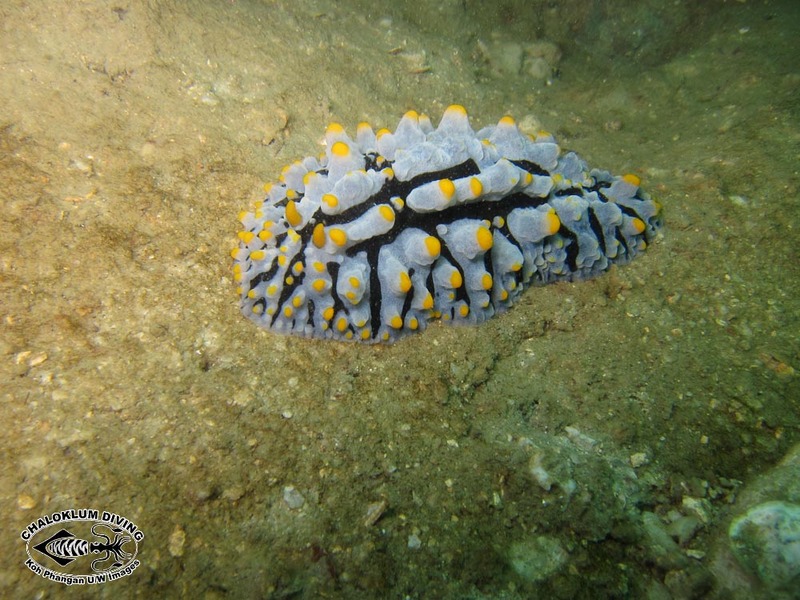 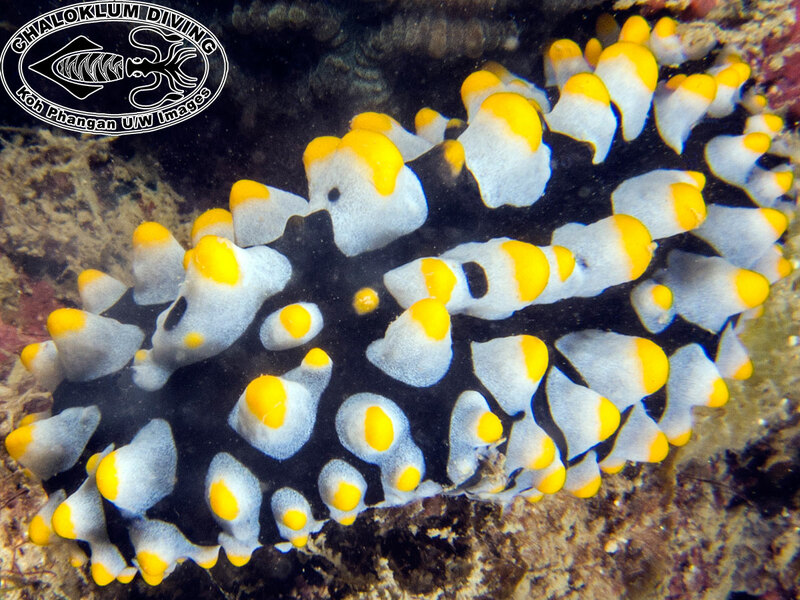 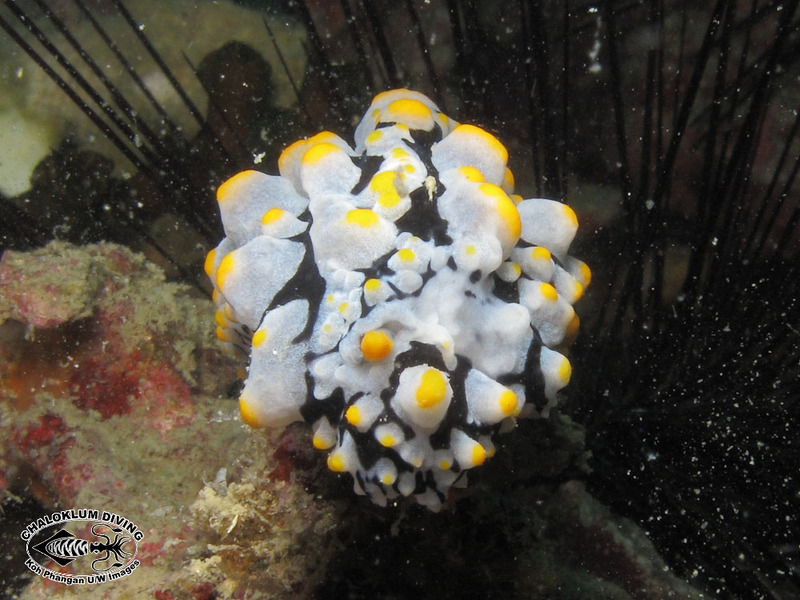 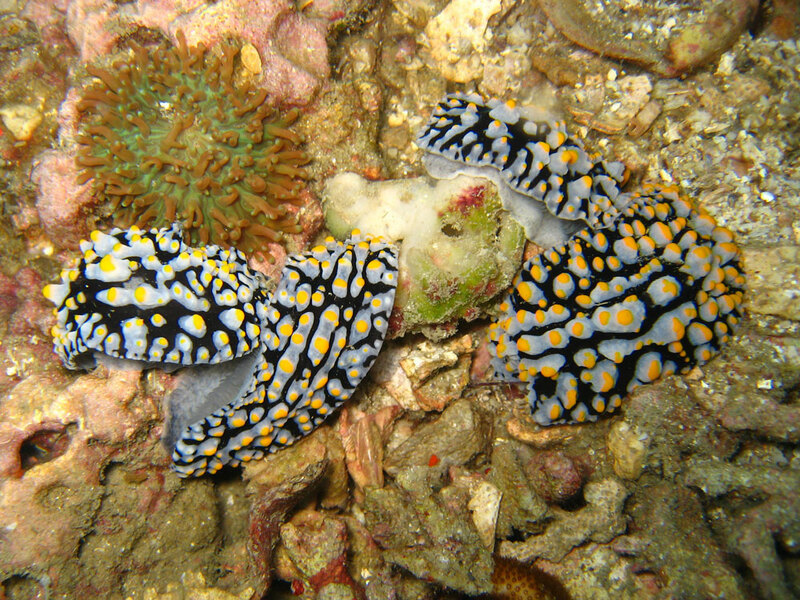 Phyllidia varicosa is a handsome beast which can exude toxic chemicals to deter predators. 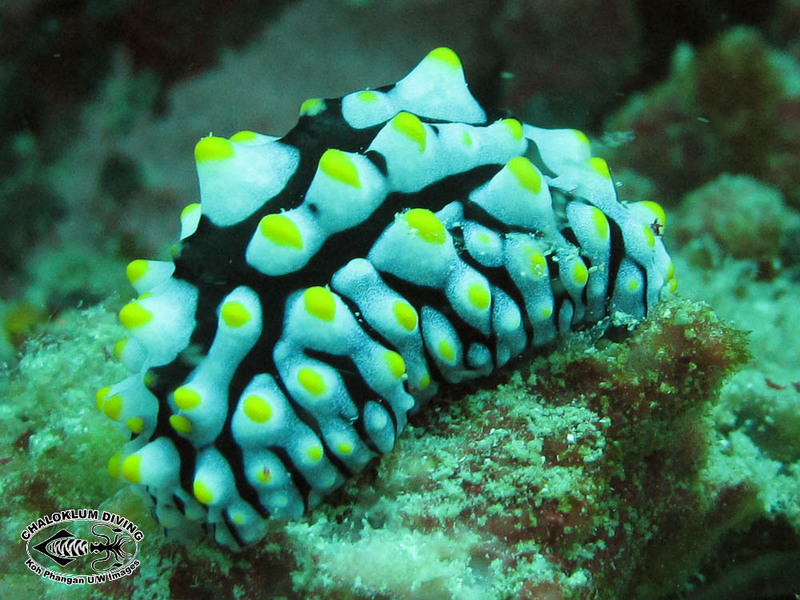 They have been known to kill the contents of sea water aquariums when provoked! 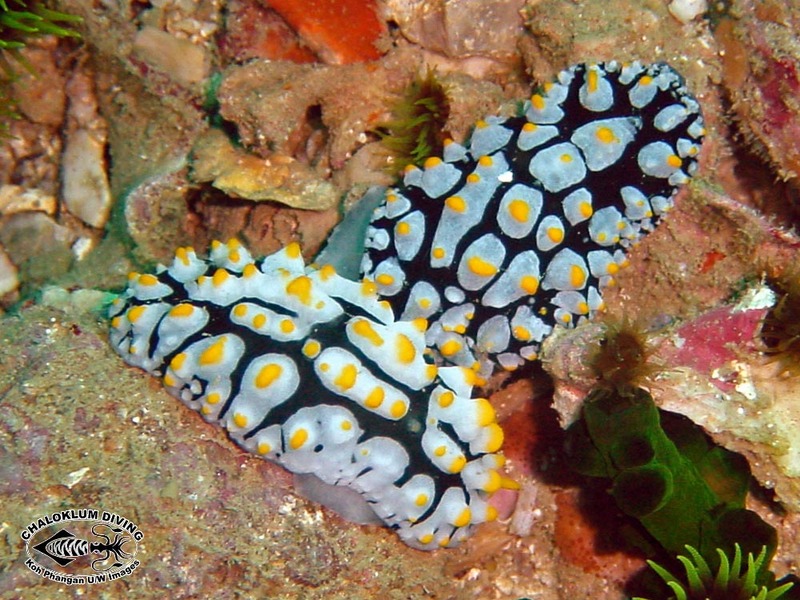 They should not pose a threat to us when diving (but we still don’t interfere…).